Food Tourism – is it all about the story? FOOD TOURISM - IS IT ALL ABOUT THE STORY? I am grateful to all those who replied and want to share with you one passionate comment I received from Eric J. Hoffman who is a content creator for culinary and wine tourism. Eric shared the example of a year-long project to uncover the stories of 30 wineries on the DO Emporda Wine Route in the Costa Brava in Spain. I found a lot of similarities between that and a project I co-ordinated some years back, the Burren Food Trail in the West of Ireland. - The stories behind our food and drink are not known by many. - The are known by a few and then they are not widely shared. - They are not widely shared because, as locals, they no longer have a wow factor. Locals do not always appreciate that what’s familiar to them may constitute an extraordinary experience for a visitor from elsewhere. What does this mean for supporting development of food tourism in destinations? 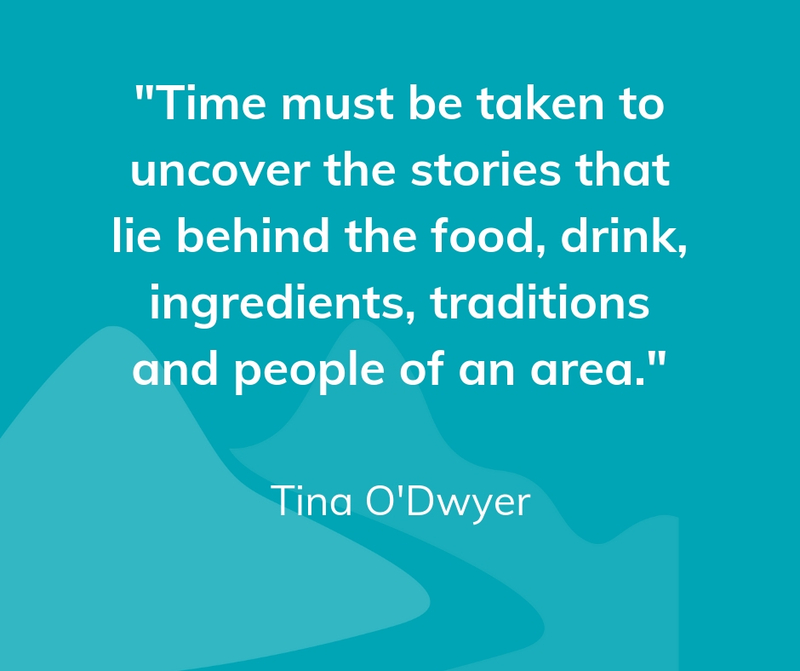 It means that time must be taken to elicit the stories that lie behind the food, the drink, the ingredients, the traditions and the people. 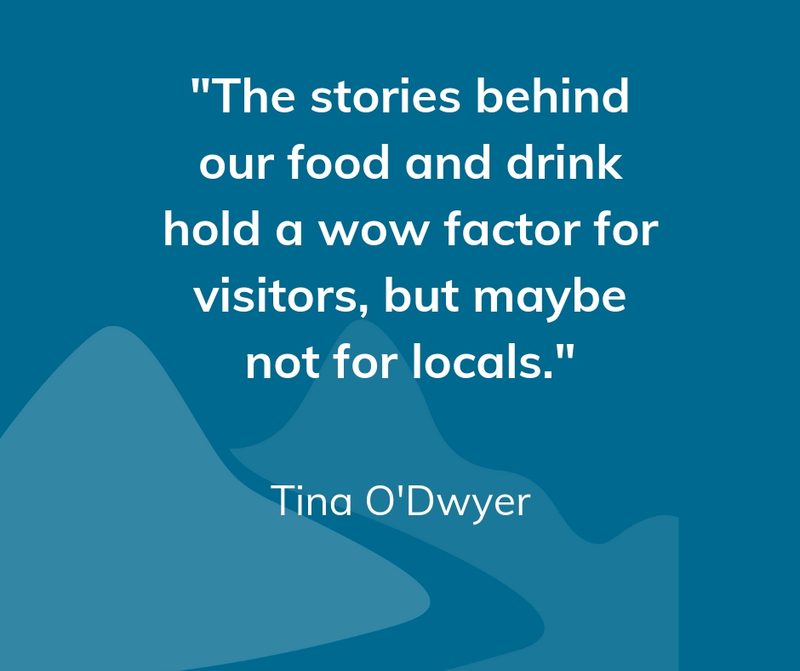 In a respectful and courteous way, local people can be encouraged to realise the interest factor in their own story and place and to appreciate how it adds value to their food and food experience. Once the individual stories are gathered, then there is a need to put them in a framework. 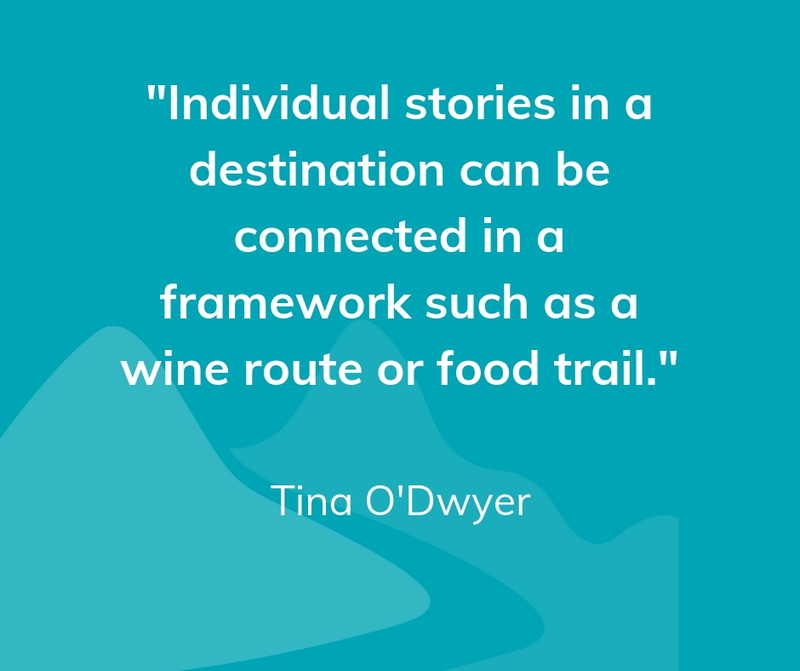 This is important to connect the providers in a destination and also to make the food story accessible to visitors. In the Costa Brava it’s a Wine Route of 30 wineries. In the Burren, it’s a Food Trail connecting just under 30 producers, processors, retailers and restaurants. If the time is taken to elicit the true stories behind the place, the food and the people, then the story will have authenticity and integrity - and authenticity and integrity are two defining features of successful food tourism destinations. I would still love to hear any further comments about identifying the fundamental, first steps in building a food and drink proposition in a destination. Destinations – what motivates engagement?